Why are we Making Tax Digital and what does it mean? Kirkwood Wilson > Blog > Uncategorised > Why are we Making Tax Digital and what does it mean? 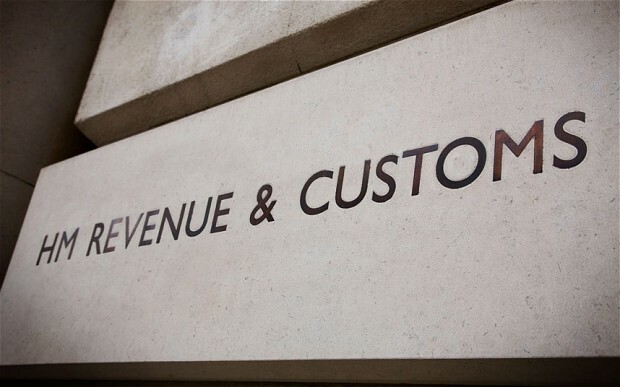 From 2018, many sole traders, partnerships and landlords will have to submit their information to HMRC on a quarterly basis. This will lead to all of your tax information being kept by HMRC in your personal digital account, and you will be able to access this to help you manage your tax affairs. 2: You will need to be ‘bang up to date’! And how can Kirkwood Wilson help? We have taken the time to fully train our team in the most up to date digital accounting systems. We can offer Xero, Quickbooks or Sage training on a one-to-one basis and will help you decide on the most appropriate package for your type of business. We will not just take a ‘one size fits all’ approach. We will stand by your side in moving from a manual to digital approach, and help you at every step of the way. And what if you just don’t want to do it? At Kirkwood Wilson we can build a tailored bookkeeping and accounts package and do it all for you. Our starting point for this is from just £100 per month and this would include your bookkeeping, quarterly submissions and relevant tax planning.